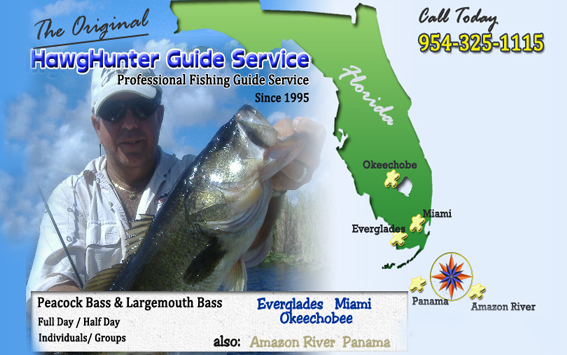 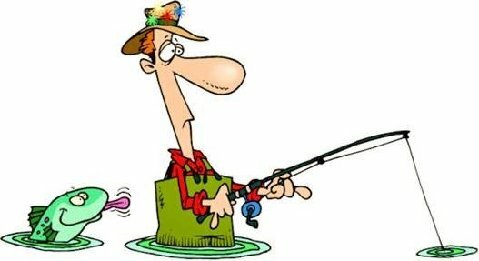 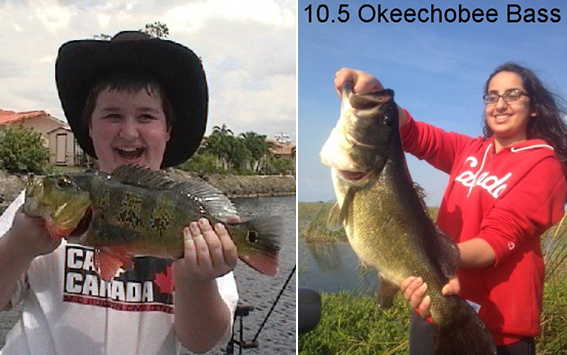 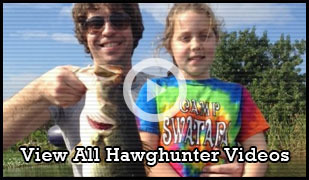 Since 1993 years HawgHunter Guide Service has been providing top quality Florida Peacock Bass fishing and Florida Largemouth Bass fishing guided tours in the south Florida / Miami area. 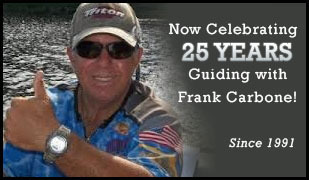 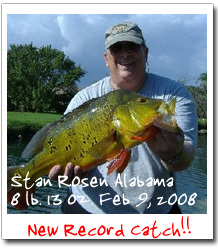 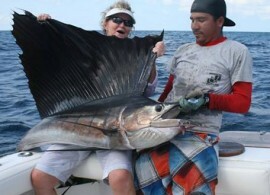 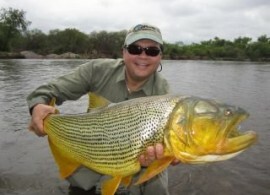 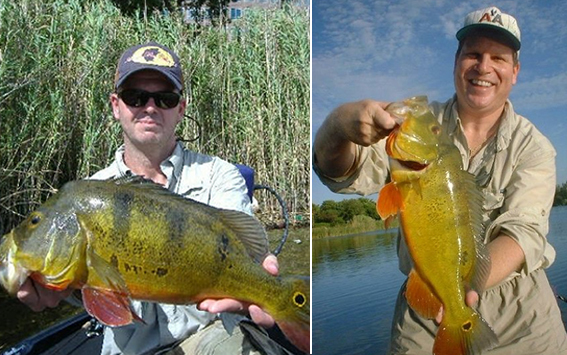 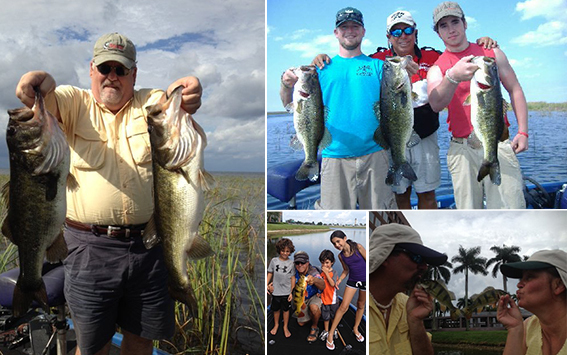 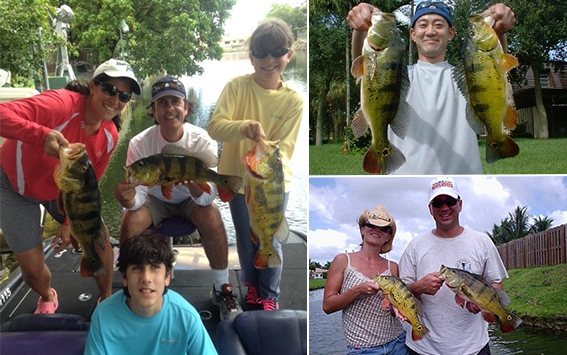 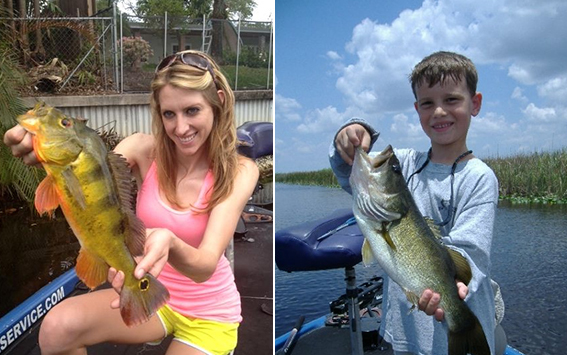 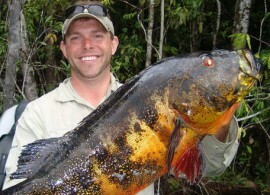 We are proud to offer the best Florida Fishing Guide services around. 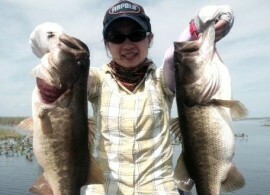 Contact Capt. 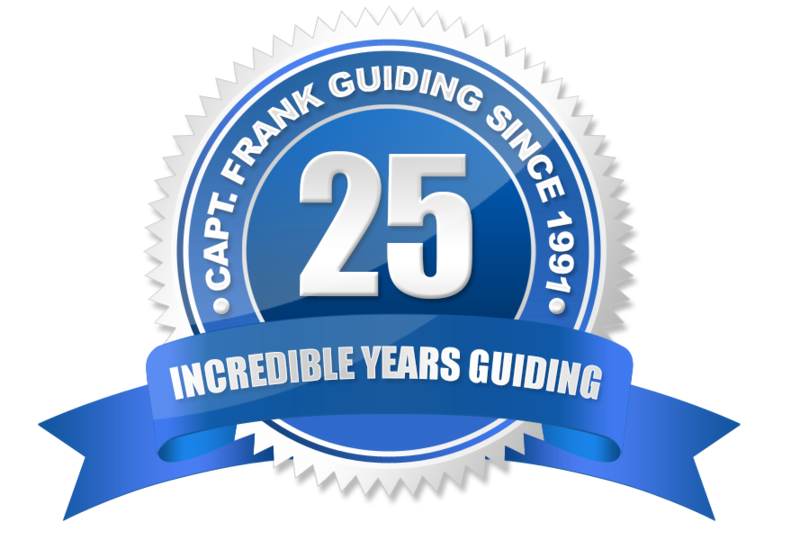 Frank today and find out why we are truly the best. 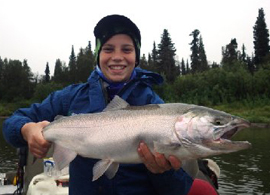 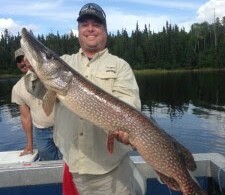 Alaska Fishing Guide All Inclusive Hosted Trip: August, 1-8 2015 Fishing for Salmon, Northern Pike, Golden Leopard Rainbow Trout, Dolly Varden, & Graylings.